Front Porch Realty - Water Is Not Your House's Friend! Water Is Not Your House's Friend! 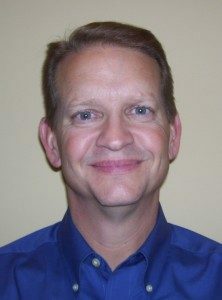 We recently had an opportunity to catch up with Eric Coates of Detailed Home Inspections Inc. about the affects that water can have on your home. Here is what he shared with us. Water is not your house’s friend! to keep water away. You need to maintain your house so that it keeps the water out and away. contact me and I will be glad to help you create a longer list! in the attic, look at the equipment and around the equipment for stains or signs of leaks. other such as siding and wood. Look for cracks/gaps in seams/junctions. 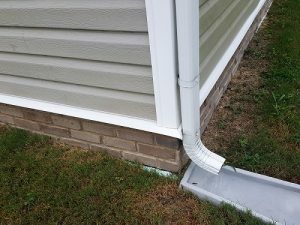 A properly installed gutter and splash block diverts water away from a house. 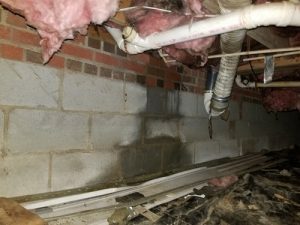 A healthy, dry crawl space should not look like this! the ground/plastic? 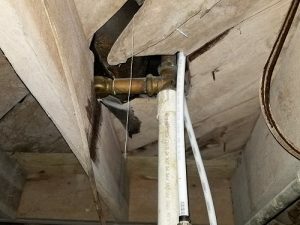 Is the insulation hanging/dangling/drooping? Does it smell musty? Regularly inspecting your crawl space can help you spot leaking pipes before they have time to do serious damage. bathroom for stains. Make sure that you don’t have any leaks. your house. Once you start looking at these items, you will learn what is normal and what is abnormal.